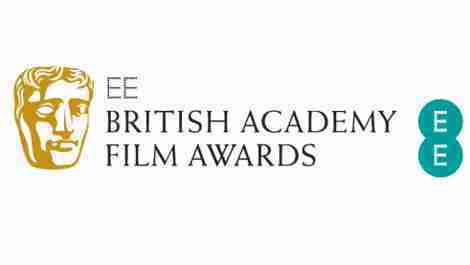 The 2014 Bafta nominations have been announced and the big news is that Gravity, American Hustle and 12 Years A Slave are the films that have scored the most nods. You kind of saw that coming though, didn’t you? However, there is much to admire in this year. The nominations offer a range that the Oscars often fail to show. It’s wonderful that All Is Lost and Behind the Candelabra are in contention (even if for minor awards) – the former will likely get ignored by the US Academy altogether, while the latter was first shown on HBO in the states (a crime). It’s a pleasure to see Michael Fassbender getting recognised for 12 Years A Slave (surely he’s a dead-cert) and Ron Howard’s Rush has received a fair smattering of nominations too. However, I’m delighted that writers Colin Carberry and Glenn Patterson have been nominated in the Outstanding debut by a British writer, director or producer category for Good Vibrations. The film, set in 1970s Belfast follows Terri Hooley and his passion for music in Troubles-era Northern Ireland. Lisa Barros D’Sa and Glenn Leyburn’s film hits all the right musical notes from the era, while also having a lot of heart. Co-writer Glenn Patterson is a great novelist (check out his work, seriously) and he’s also my former creative writing lecturer from my university days in Belfast. I’m incredibly chuffed that Patterson has been recognised (along with Colin Carberry) for writing such an interesting and entertaining script. Congratulations.